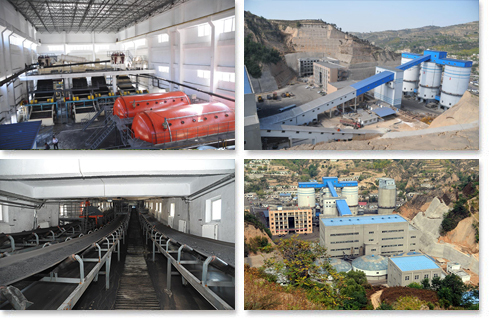 Located at 16 km southwest of Liulin County, Shanxi Province, Zhaiyadi Coal Mine has a mining area of 13.91 sq. km and has commenced production since 1988.As at the end of 2017, the in-situ resources and recoverable reserves of Zhaiyadi Coal Mine was 55.98 million tons and 29.85 million tons respectively. The approved raw coal production capacity of the coal mine is 1.75 million tons per annum.